In this workshop we share with parents our top 8 food tips to maximise their children’s learning, concentration and behaviour to get the most out of their school day. This workshop is a popular addition to school orientation events or parent days/ expos. 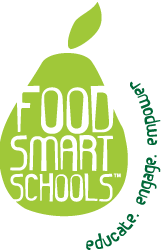 Many schools choose to include these workshops in grant proposals for ‘healthy schools’ programs.